Does heat affect football performance? To contribute into this discussion we have analyzed performance data during the 2014 FIFA World Cup BrazilTM in relation to environmental heat stress. A summary of the findings is presented in this table. Soon, the full paper will have open access. 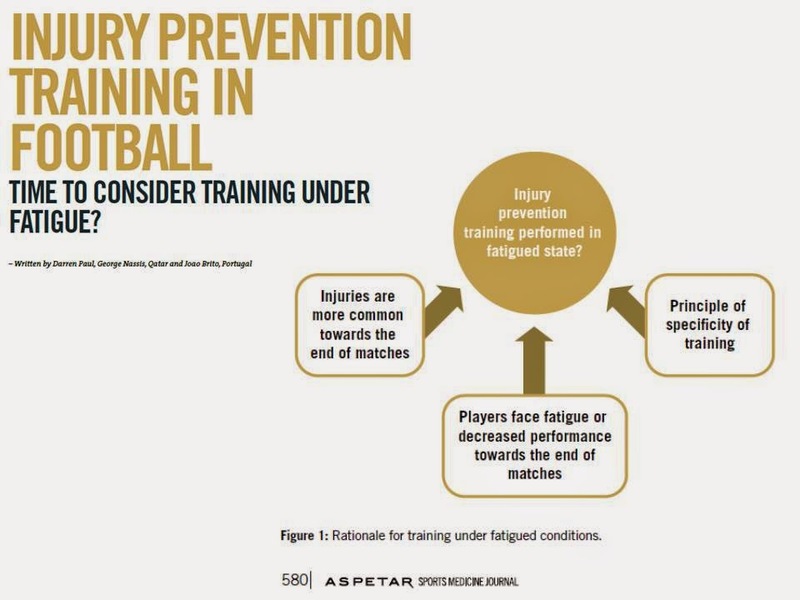 Injury prevention training: is it time to re-think our approach?